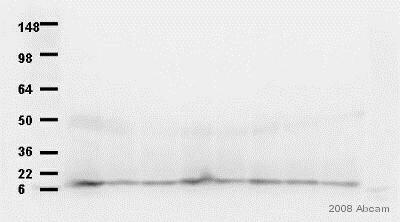 Recombinant full length protein (Rat). The antibody was purified by ammonium sulfate precipitation. 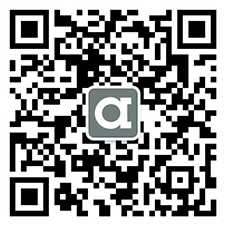 Our Abpromise guarantee covers the use of ab23570 in the following tested applications. IHC-Fr 1/500. Fix fresh frozen sections with PFA. WB 1/1000 - 1/2000. Predicted molecular weight: 7 kDa. Acts as a "third messenger" substrate of protein kinase C-mediated molecular cascades during synaptic development and remodeling. Binds to calmodulin in the absence of calcium. In the cerebral cortex, found in the cell bodies of neurons in layers II-VI, and in apical and basal dendrites of pyramidal neurons. Is not found in the dendrites in patients with Alzheimer disease. Belongs to the neurogranin family. ab23570 at 1/500 staining mouse embryonic mesencephalon tissue sections by IHC-Fr. The sections were paraformaldehyde fixed and incubated with the antibody for 12 hours. 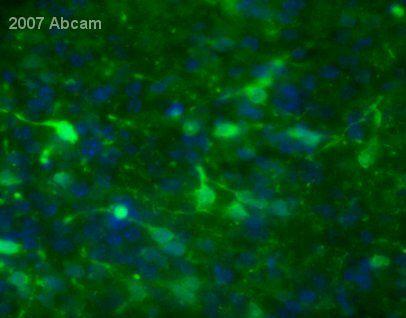 An Alexa Fluor ® 488 conjugated goat polyclonal antibody was used as the secondary. Please tell me whether the recombinant full length protein was linked to any tag and if so, what tag was used? The recombinant protein immunogen for ab23570 did not contain any tag.